Instagram Announces IGTV, Hits 1 Billion Users. Started from the bottom, now they're here. Well, it’s finally happened, folks. Instagram has officially hit 1 billion users. For those of you keeping track, that’s over 13% of all people on earth. The platform’s visual focus is a bona fide hit—we guess a picture really is worth a thousand words…or 1 billion fans. It’s come a long way since it launched back in 2010, and it looks like big things are on the horizon too. Instagram just announced that it’s launching IGTV, a long-form video hub along the lines of YouTube, Snapchat Discover, and Facebook Watch. It’s going to be mobile-first, focusing on full-screen vertical videos up to one hour long. The platform will be driven by content creators, who will be able to start their own IGTV “channels”. This could be huge for the social network given how popular video content is these days. After all, in 2017 alone Instagram users spent 80% more time watching videos than the previous year and posted four times as many. For more on where Instagram came from and where it’s going, read on. And for more Instagram updates, check out our coverage of the 2018 Instagram Algorithm Change. If you’re looking to improve your presence on IG, try these 21 Ways to Massively Increasing Instagram Engagement. Finally, if you’re interested in advertising, we recommend these 5 Tips for Running Powerful Instagram Ad Campaigns. Instagram started in the distant past of 2010 through a happy accident. Co-founder Kevin Systrom had made an app called Burbn where users could check in at different locations and meet up with friends a la Foursquare—but he found people weren’t using it as he intended. Instead, people were sharing tons of smartphone pictures with each other. That’s when he knew he had something. 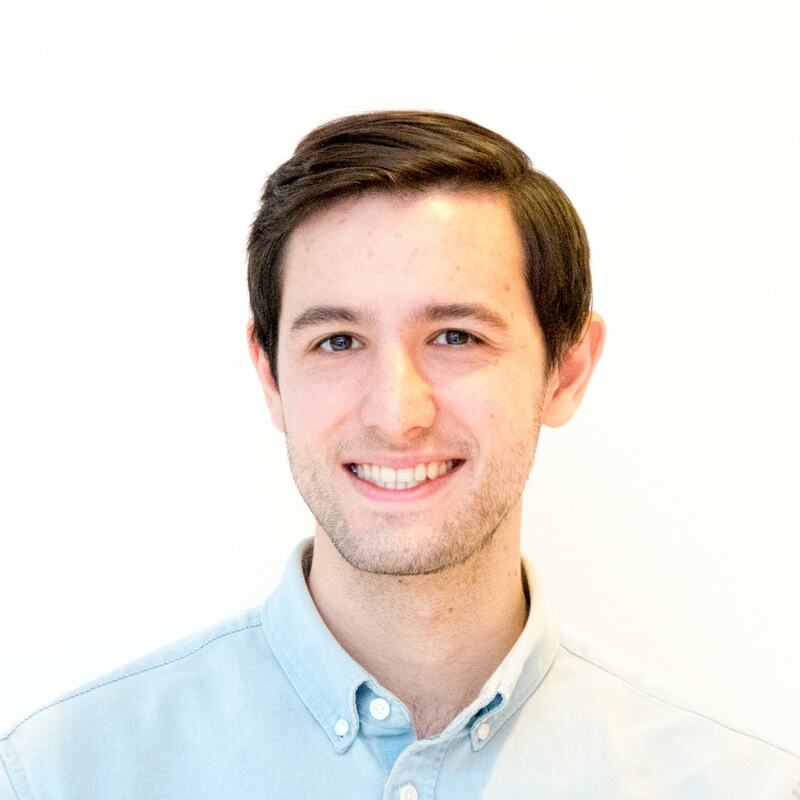 Systrom invited fellow co-founder Mike Krieger on board to make a new photo app and together they realized they needed to stand out from the competition. They added an array of unique, beautiful filters and made the focus of their app image-based and mobile friendly. On October 6, 2010, they launched Instagram on iOS—and we all know what happened next. Within just two months, Instagram exploded to 1 million users. After a year, it had already hit 10 million. Facebook took notice and bought Instagram for $1 billion in April 2012, a figure that shocked some in the tech industry at the time. 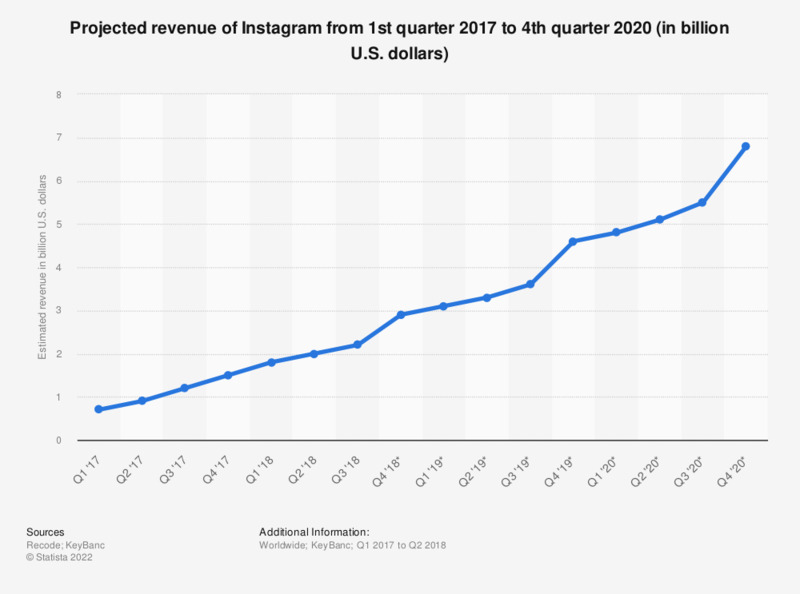 In retrospect, though, it looks like a steal—one recent analysis found Instagram’s current value to be well over $100 billion. Not long after it was acquired by Facebook, Instagram made the fateful decision to launch a video feature in 2013. By September 2017, Instagram hit 800 million users, making it one of the most popular social networks in the world. At over 1 billion monthly active users now, it shows no signs of slowing down. With Instagram looking more explosive than ever, here’s what’s next for the network—and what SMMs should be thinking about with IGTV. With video content a major success on Instagram, it makes sense that CEO Kevin Systrom and the rest of the team have decided to make a dedicated hub for it. IGTV won’t just be another feature within Instagram either—it’s getting its own app. While users will also be able to watch IGTV within Instagram, this move signals a major commitment to the video hub as its own project. Instagram sees video as a powerful asset for generating user engagement, but it would be naive to think this has nothing to do with revenue. Mobile advertising has been massive for IG—global ad revenue is expected to hit over $6.8 billion this year. 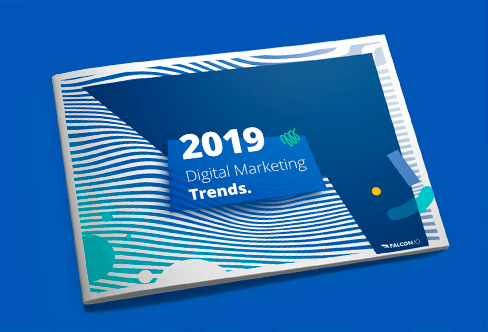 In particular, Instagram video ads have already been highly profitable for the company, and 62% of social media marketers stated that they were increasing their ad spend on Instagram videos in 2018. A new hub for long-form video means vastly more social media marketing opportunities and more ad revenue for the company if it takes off. So, it’s in Instagram’s best interest to promote IGTV as heavily as possible and monetize it as soon as possible. Social media marketers should look at IGTV as a major opportunity for video advertising since the platform is likely to attract a young and very engaged audience that’s willing to sit through in-stream ads while watching longer videos from their favorite creators. Also, it’s got a lot of potential for influencer marketing since many of the new IGTV “channels” will be started by established Instagram content creators with an existing brand and following. The sooner SMMs identify the key influencers on IGTV for their industry, the quicker they can reach them before the competition. All in all, social media marketers should consider how their existing Instagram video strategy can transfer to the new platform and begin creating an action plan for when IGTV inevitably starts running ads. It certainly seems like video is the future for Instagram—and marketers would be wise to ride the wave. Webinar: The Anatomy of a Successful Instagram Ad Campaign. Everything you need to know to create amazing IG ads.